Discounts include all rebates to dealer O.A.C. See Dealer for complete details. 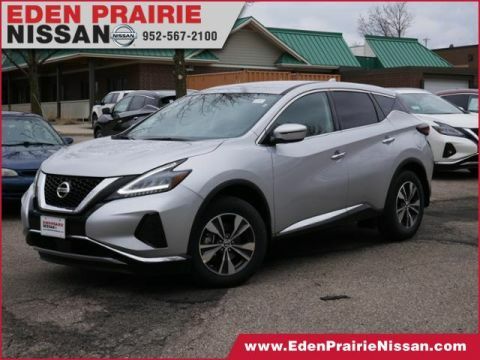 Eden Prairie Nissan is located in Eden Prairie, Minnesota. We are locally owned and operated here in Eden Prairie and dedicated to this community. Our goal is simple: to help you find a car at a low price that meets your needs. 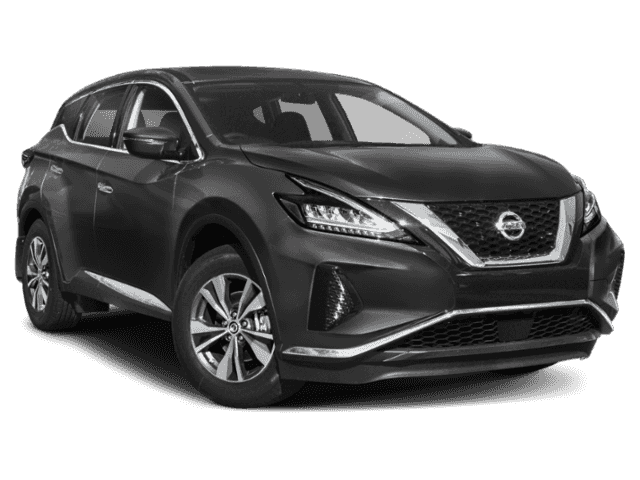 Whatever you’re looking for, our sales team will be able to find a vehicle in our new Nissan inventory or wide selection of pre-owned cars. After you’ve found the car you want, apply for financing online or at our dealership. 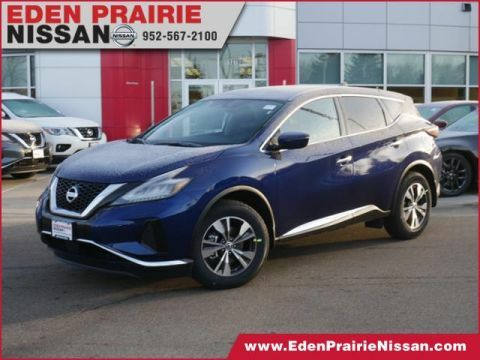 Visit us today at 12790 Plaza Drive in Eden Prairie Nissan to learn more about us and take a test drive! 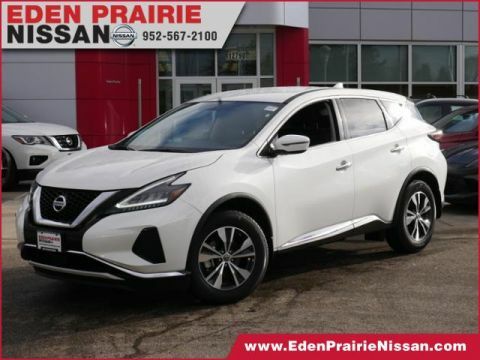 Eden Prairie Nissan	44.8647966, -93.4379562.